Little baby Leah was just over a week old when she came in with her adoring parents. Born at the Prince of Wales Private Hospital in Randwick just the week prior, she was still so teeny tiny when we met her. 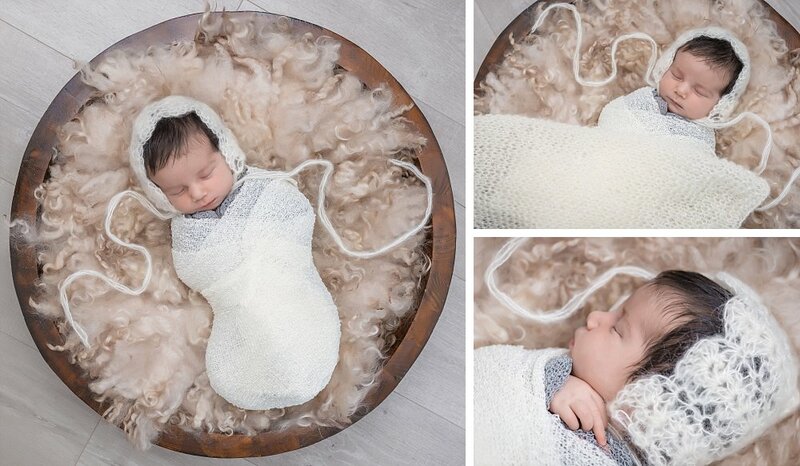 Initially mum and dad weren’t sure about being in the Sydney newborn baby photographs, and this is very common for first time parents. Once we explored deeper how they wanted to remember and celebrate this occasion, we realised how much these photographs would mean for little Leah to see them when she grew up. We quickly booked in the next available session while she was still so small. 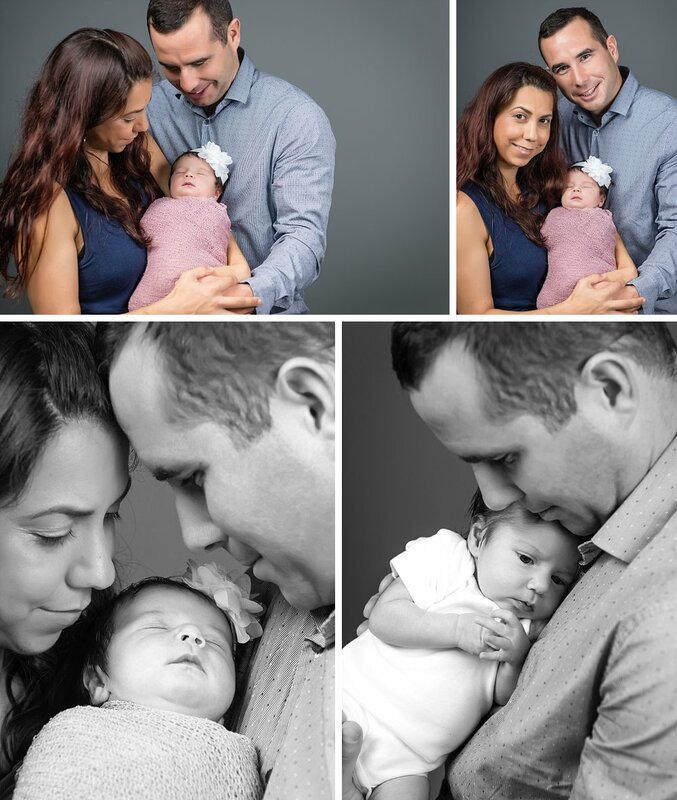 We kept to a simple style, one that would show off the innocence of baby Leah, and the honest, genuine love her parents had towards her. The gentle touch, her leaning on dad, that soft gaze, all these simple authentic moments that will be treasured by Leah as she grows up. You could feel their connection with one another, and how powerful that cuddle with dad is, such a simple and strong gesture that shows their love. 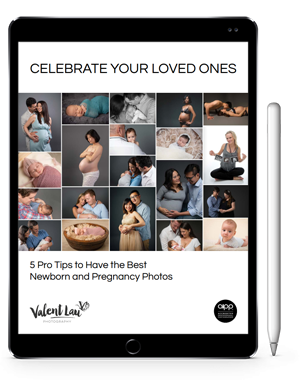 Valent Lau Photography provides Pregnancy and Baby Photography and is based in South Coogee in Sydney’s Eastern Suburbs. Contact us now and take your first step towards creating some beautiful heirlooms.